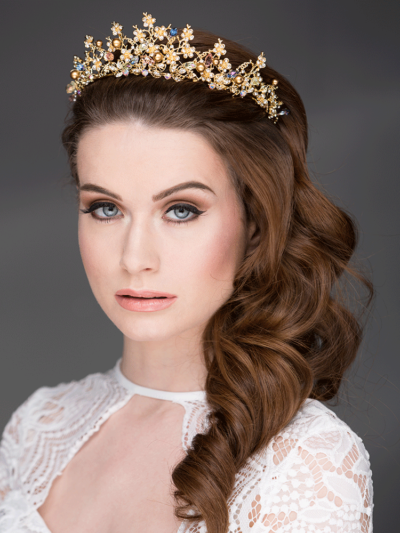 Make a statement with this stunning tiara with large rhinestones surrounded with sparkling crystals and ivory pearls.Luxury styling. 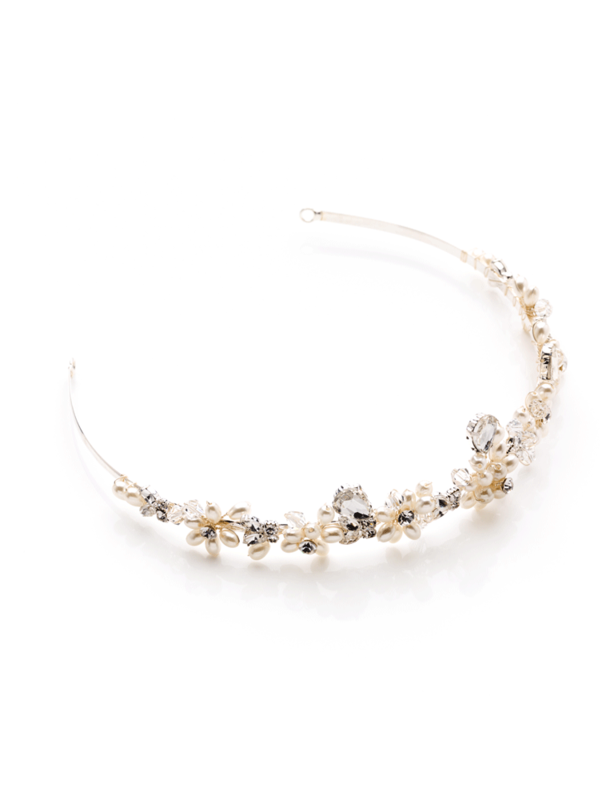 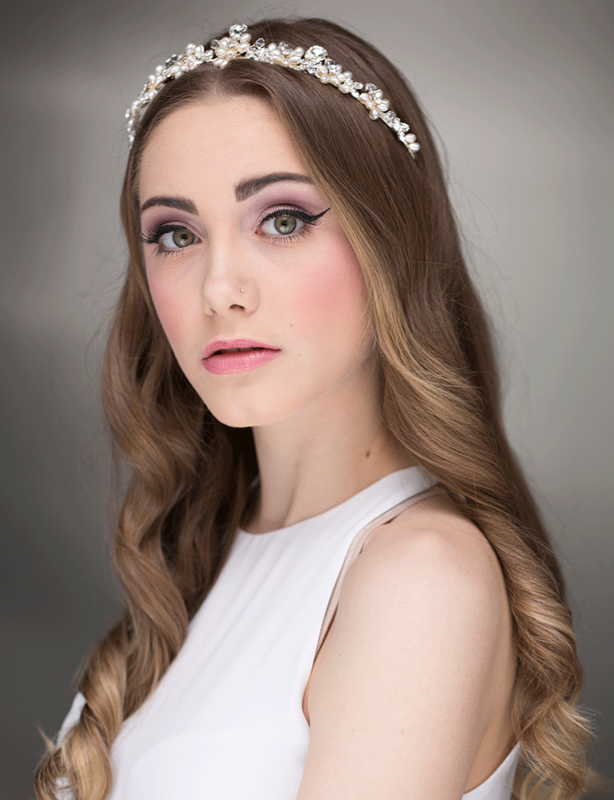 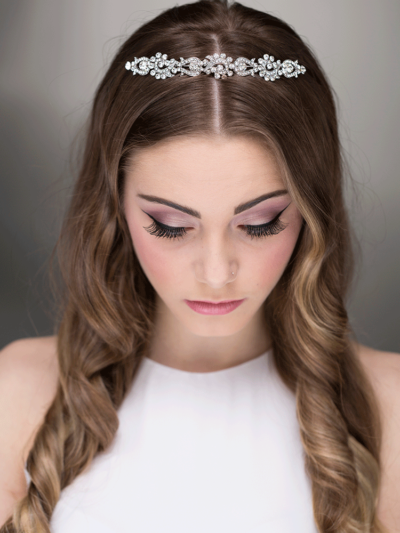 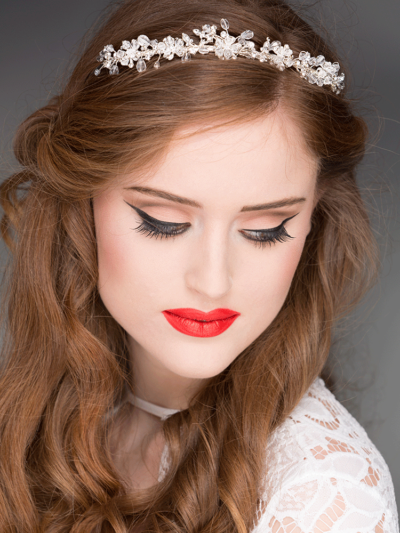 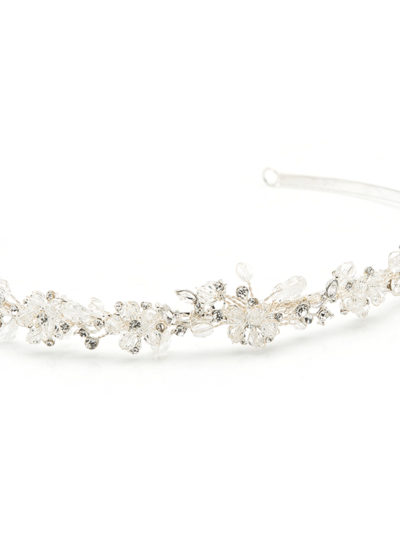 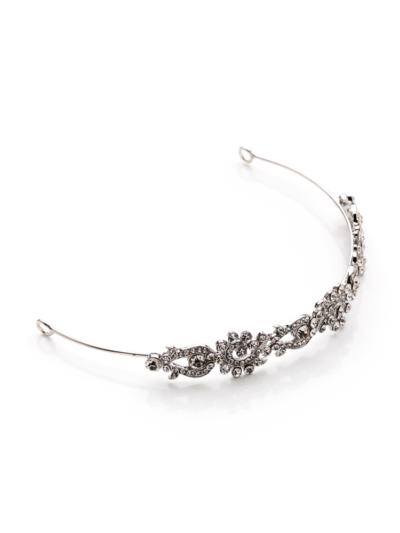 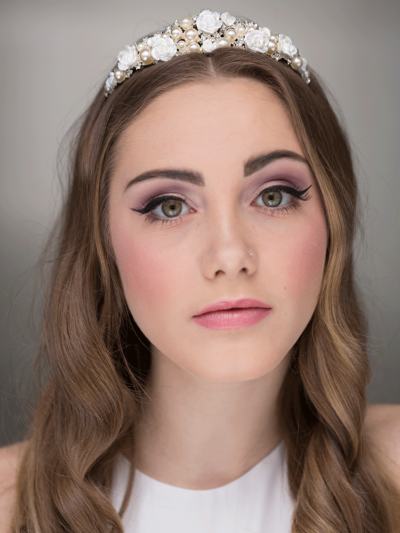 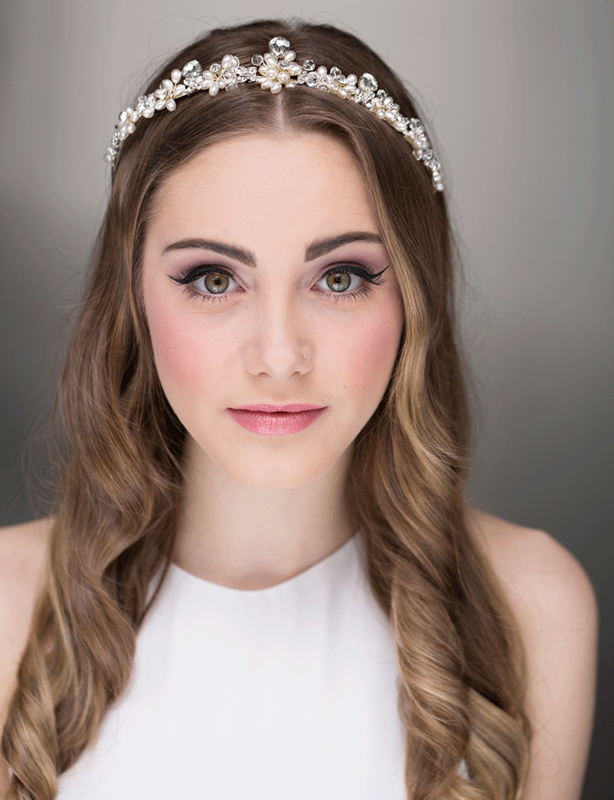 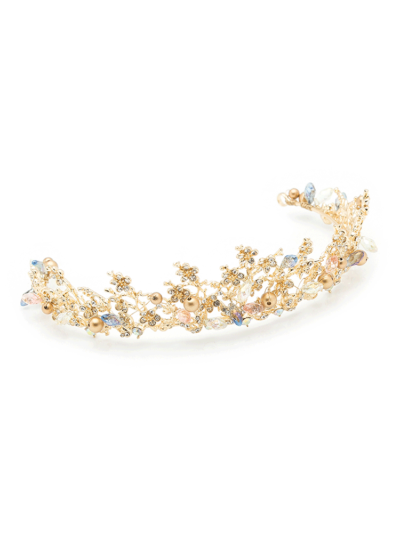 Make a statement with this stunning tiara with large rhinestones surrounded with sparkling crystals.Luxury styling. 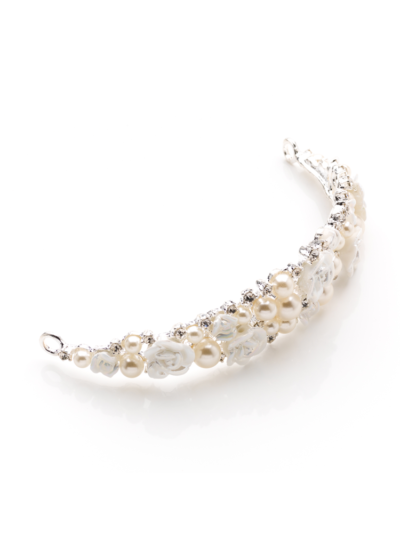 Pearls and clear crystals are such a timeless combination.